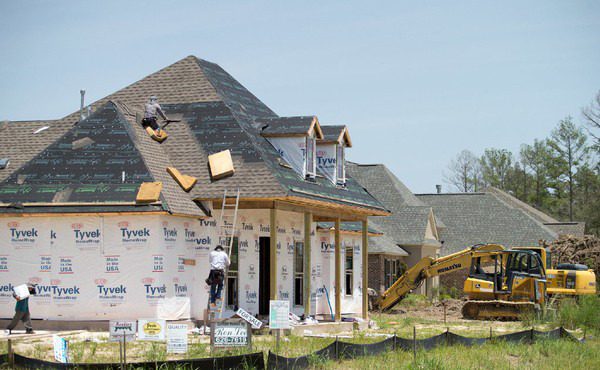 Permit numbers released Tuesday (July 3) by St. Tammany Parish government showed new single-family construction permits were up 8.8 percent and new commercial construction permits were up 16.5 percent for the first half of the year. The parish issued 691 single-family construction permits from January-June of this year. That's compared to 635 for the same period of 2017. The parish issued 218 commercial construction permits in the first half of 2018, compared to 187 issued from January-June of 2017, the parish said. The numbers are for unincorporated St. Tammany. "Permit numbers correlate directly to the economic health of our community," said Pat Brister, St. Tammany Parish president. 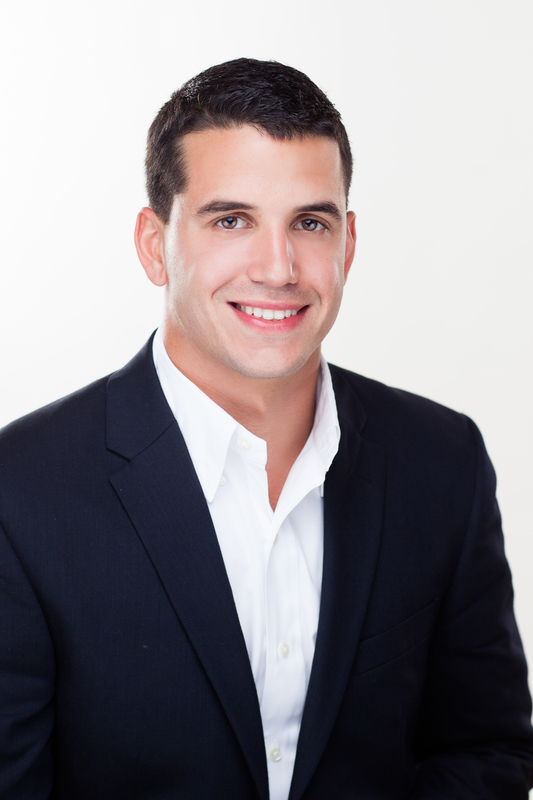 Brister touted the parish's educated workforce and enviable quality of life as being attractive to businesses and residents who want to invest in the parish. Commercial and single-family permits have shown a continued rise in recent years, following several years of decline as the economy sputtered. The parish issued 1,163 single-family permits in 2016 and 1,236 last year. The parish issued 370 commercial permits in 2016 and 405 in 2017, statistics show.